This past weekend, a really great opportunity just happened to fall in my lap. Last week, my dance instructor asked me if I was available to do a holiday show with him this weekend, both waltz dances, and paid!!!! I could hardly contain my excitement. It had been awhile since I’d danced in front of an audience, being almost a year since I’ve competed, but I figured, dancing makes me happy, and hey, any chance to dress up! Friday night my instructor and I met up, came up with two very short routines, and met at Mountain Brook High School for a little show.. Yes! 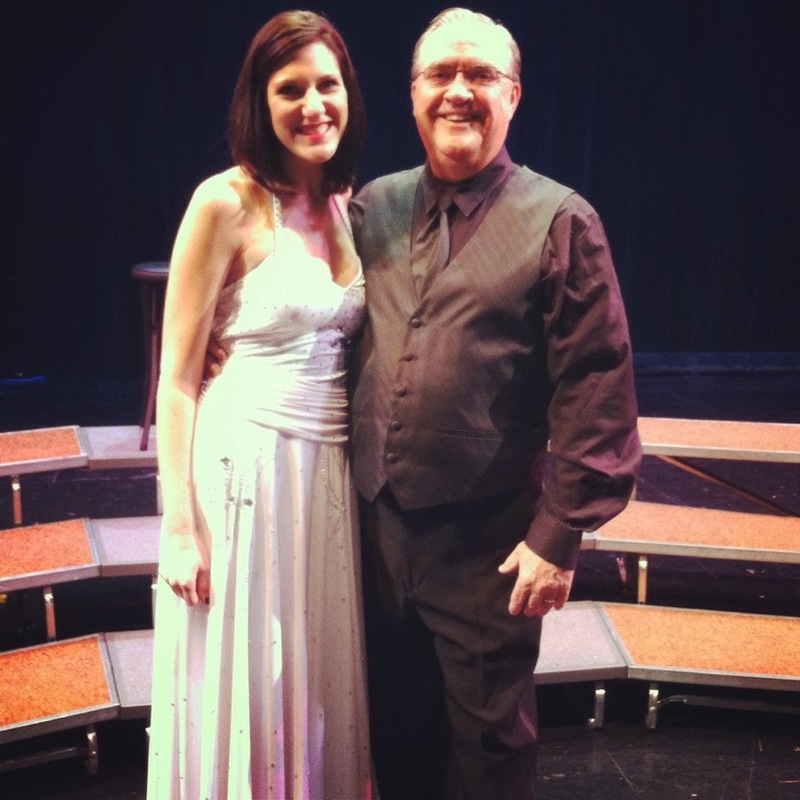 We performed with the Voices of the South! The men of this A Capella singing organization were incredible! They were all so sweet and gracious for us to be there! It was incredible! It truly was an experience. Me and Mike getting ready for our first dance. It honestly was a really great experience, and since it wasn’t a true competition of any sort, I was really happy that I got to wear my new short hair down. And getting to wear that white dress is always a plus. I love that white dress! It made me miss ballroom dancing just that much more. Probably just because of how happy it makes me. 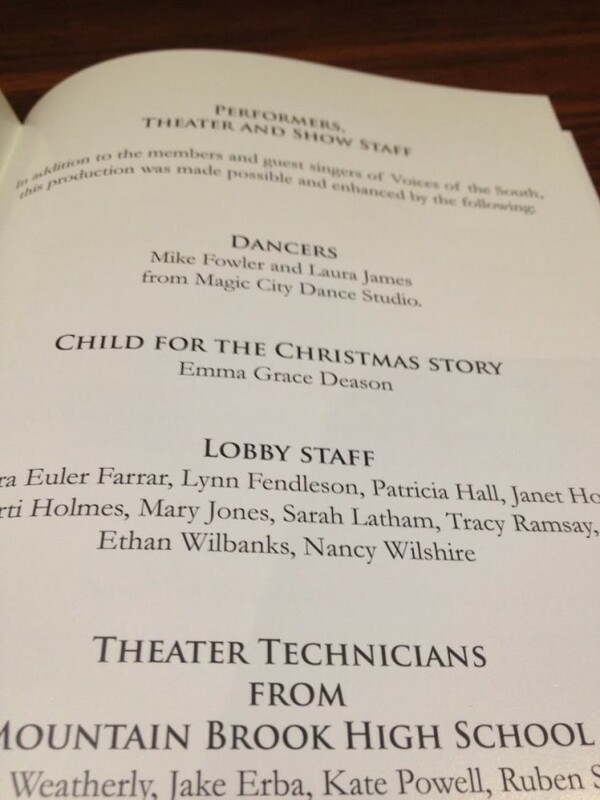 Even if I wouldn’t have gotten paid to dance in this show, it would have been well worth it. Plus getting to wear stage makeup (lots and lots of super red lipstick and glittery eye shadow) is always a great time. 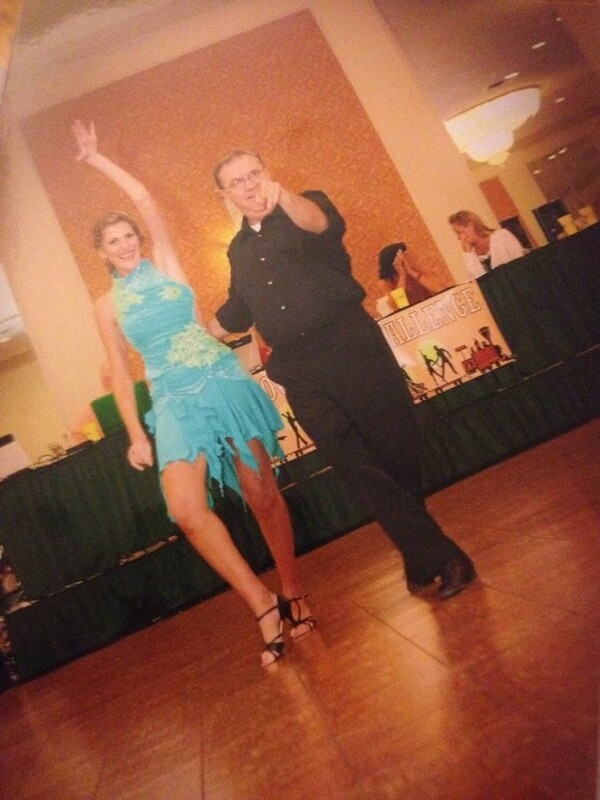 Maybe I’ll get back into dancing, as it truly was a fantastic time. 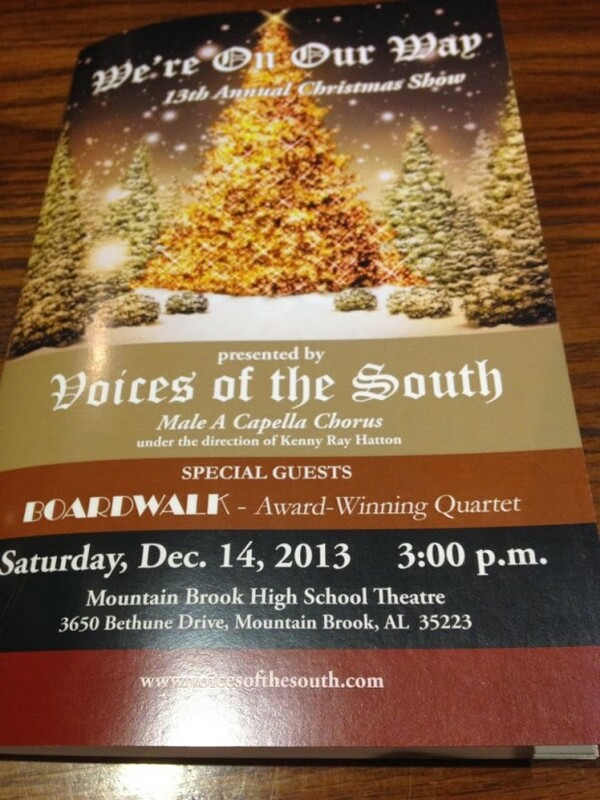 And also, if you get a chance to see the Voices of the South, I definitely wouldn’t pass on that. I’ve decided that the time has come for me to give up ballroom dance. I took it up as a hobby while the hubs was traveling, but now I just don’t seem to have the time or the money for it. It is a very expensive hobby, especially if you like to compete; which of course if you’re the most competitive person on the planet (oooo, me! ), it can become very expensive. I couldn’t have asked for a better instructor, or a better place to learn. 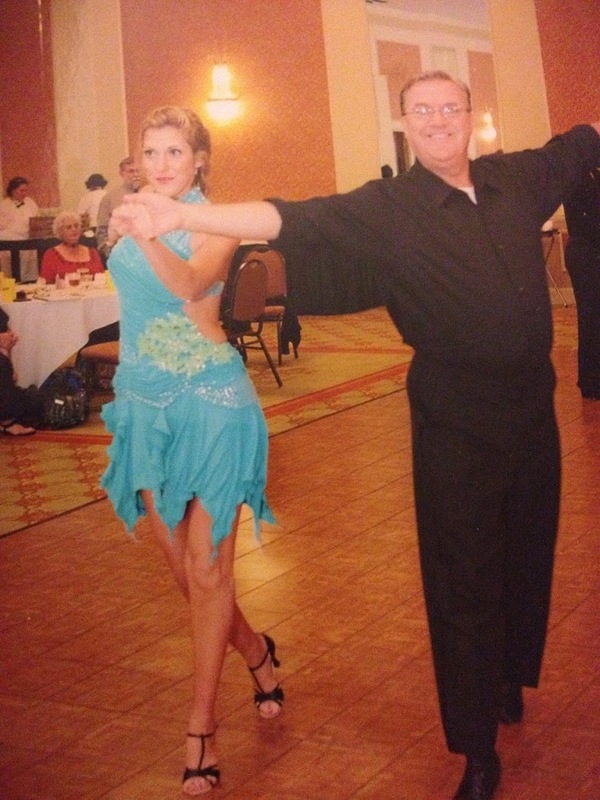 If you are in the Birmingham area, please look up Magic City Dance and get some lessons from Mr. Fowler. The little group of friends I made there were fantastic (although older than me), and some of the friendships I made from other studios will last awhile. But sometimes you just have to hang up those dancing shoes. I know that sometime in my future I will pick it back up, because studies have shown that older people that dance have a less chance of getting Alzheimers. And we all know that is a good thing. Picture from my very first competition ever. I look just a tiny bit goofy and a whole lot nervous. These are a few from the Chattanooga Choo-Choo competition. On the left is a rumba, and on the right is a foxtrot. And this is my most favorite dance picture of all. I absolutely love this picture of me and Mike; mainly because my foot position in this picture is perfection. I am sad about it. I’ve been going back and forth for a long time on it, and have decided that with this new semi-promotion that I’m about to get myself into, it was just time. So good-bye for now ballroom dance; I’m sure we’ll meet again in the future. 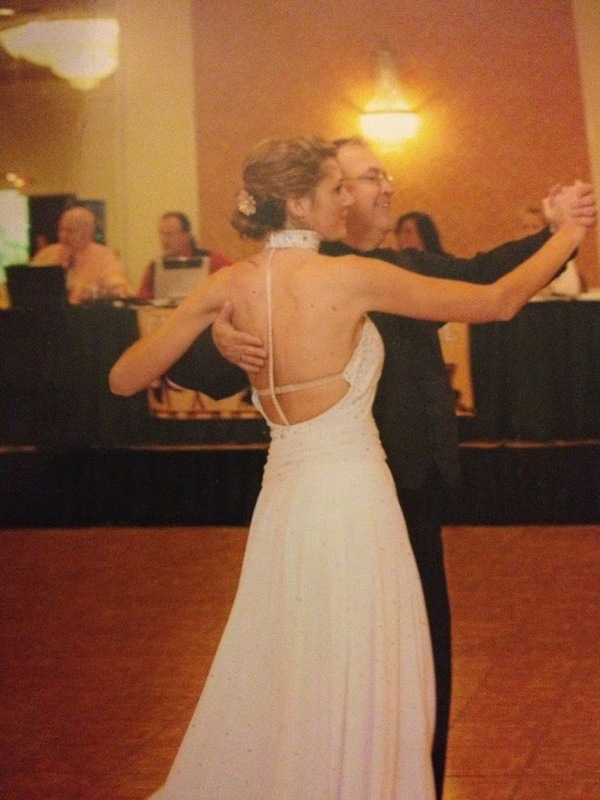 i had a ballroom dance competition this weekend. i have it written as my last competition ever. now, who know what will happen once we make it to austin, but for now, i am pretty much done with it. and i love to dance. i will always love to dance. magic city dance studio gave me a new hobby for life. and some new friends for life. so i vowed to myself to make this weekend competition about having fun. and that is all. even though i knew the girl that had beat me at a previous competition was going to be there. i was going to just dance. just dance. and wouldn’t you know it? i placed first in every single dance. every single contested dance. something i have never done. and i had to attribute it to my no worries attitude. yes, i am a huge worrier. always have been. if i don’t have anything to worry about, i will make it up. and that’s just me. 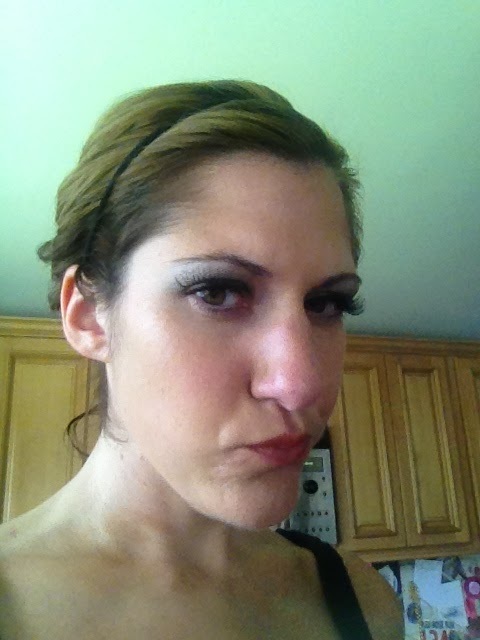 fake eyelashes. boo yah. i feel like i look like my sister in this picture. except icky and older. 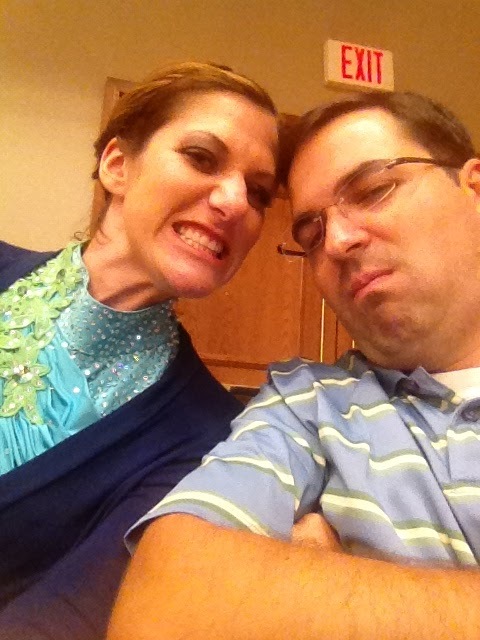 making silly faces at the competition. so i learned the most important lesson of my life this weekend; just let the world come as it may. no worrying, and everything will turn out ok.
All in all, this weekend has been pretty relaxing. I still haven’t returned that two week overdue book (d’oh! ), but I’m assuming that will happen soon. I like when there is a weekend of nothingness. Especially when the weather is beautiful, and we can go to the trail and walk the dog. And of course, people watch. Saturday was, of course Auburn football day (that’s all I promise! well, except we won…woop! ), then followed by sleeping on the floor with the dog? I don’t know why we even put the pillows down there. My back was killing me today. But I pretty much look forward to Saturdays during football season, because I get Chick-fil-a for breakfast, which as quick become a tradition since we did it for every game last year, and *clearing throat* we won the national championship. Thank goodness for frozen drinks and sunshine! They definitely got me through this week..